Personal assistants aren’t just for the rich and famous. They’re for working moms who want to spend weekends with their kids instead of running errands, for retirees who need help tackling some organization projects, and for busy professionals who need help decorating their new condo. 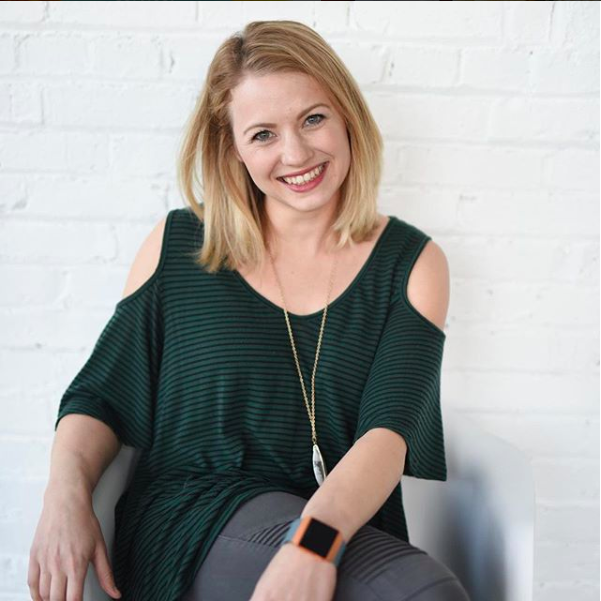 Columbus Personal Assistants Founder Nikki Veneziano began her career as a personal assistant on the side to assist in funding her musical theater career. Once she realized musical theater was not for her, Veneziano started to grow her personal assistant clientele and soon realized this was an untapped market in central Ohio. Today, Columbus Personal Assistants has 11 personal assistants, offers more than 20 different services, and is continuing to grow. “When friends and family members of my clients would find out what I did for them, they would be so excited and ask if I was available to take on more work,” Veneziano says. “When they would find out that I was not available they would ask, ‘well does she know anybody?’ and I started to think to myself…’well I could know someone,’” she adds. Currently, Veneziano has 11 personal assistants on her team and counting. Due to a large number of applicants Veneziano receives, she prides herself in having the ability to choose the best of the best. Veneziano herself trains each employee in a real-life client setting so common mistakes are avoided. All of the Columbus Personal Assistants are background-checked, insured, and bonded. Columbus Personal Assistants offers a variety of services including, but not limited to cleaning dishes, doing laundry, running errands, any type of organization, calendar management, and party prep or assistance. To register as a client, visit the Columbus Personal Assistants website and fill out the form titled “request your assistant.” From there, Veneziano will match you with a personal assistant based on what you are looking for, your location, and your hours. To learn more visit the Columbus Personal Assistants website here or follow them on Instagram.